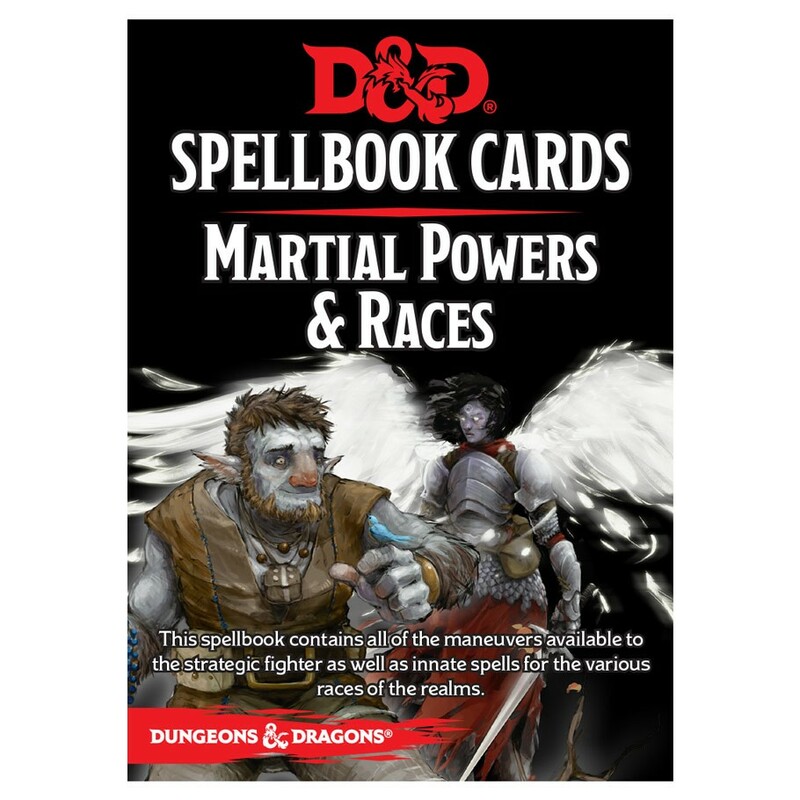 The Spellbook Cards card decks are an invaluable resource for any magic-user. Having all of your spell details right at your fingertips saves you having to spend time searching through books in the middle of an encounter. And you can easily consult the entire deck when selecting new spells to learn. After each long rest you can set aside those spells you want to prepare for the day. Each deck is made from thick laminated card so they will stand the test of time..